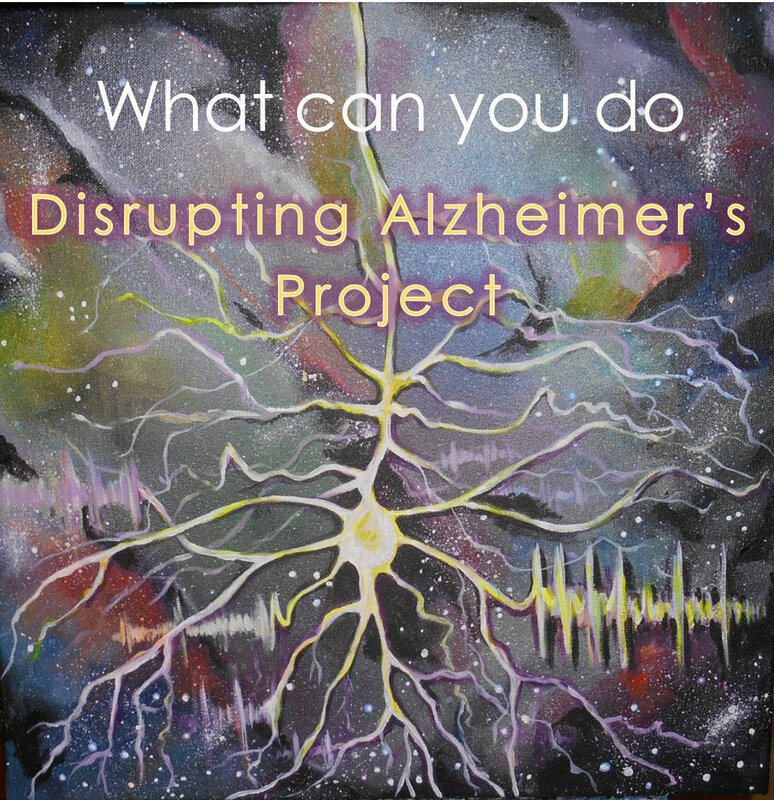 Disrupting Alzheimer’s project featured in the February edition of Healthynewage Magazine. It is a monthly Magazine on well-being, nutrition, fitness and alternative medicine. Interested in Healthynewage Magazine? Download the Healthynewage app from either iTunes or Amazon.